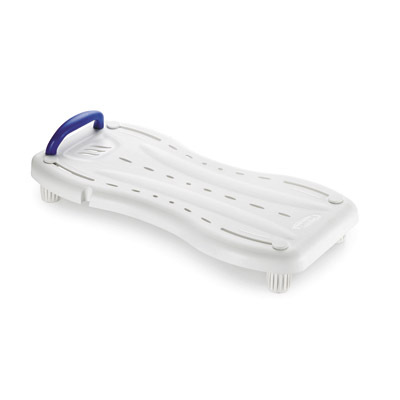 These are just a few of the bath aids we have in stock. And many more can be ordered. Call us (505) 327-4041. 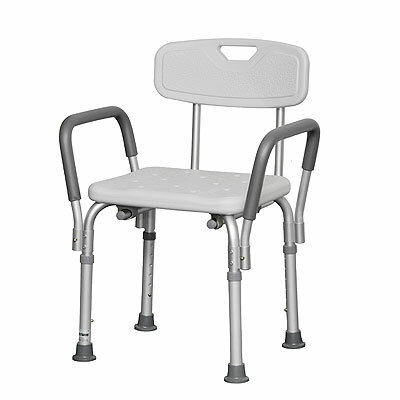 Help make transfers in and out of the bathtub safer and more comfortable for users. 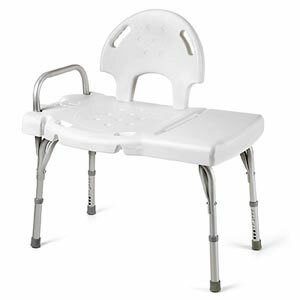 Two gripping surfaces: the upper gripping position helps users enter the tub without turning the wrist or body and the lower gripping position helps users lower into the tub or rise from a seated position in the tub. Shampoo plus conditioner in a cap. It's rinse free - no running water needed. Gently cleanses and conditions in one easy step. Can be warmed for soothing comfort. 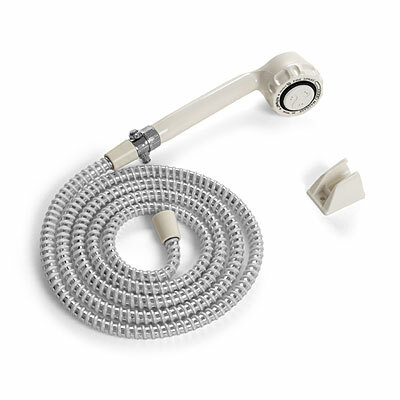 The deluxe hand shower is lightweight, making it easy to use while bathing. 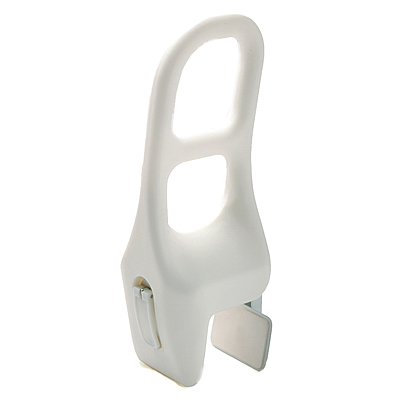 Adjustable heads provide a variety of spray settings for user comfort while wall brackets (included) help secure the hand shower to the shower wall. Hand shower with adjustable heads provides a variety of massage sprays. 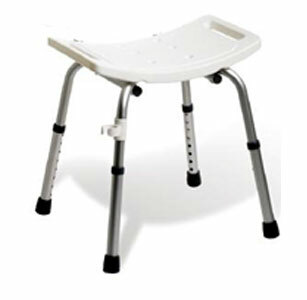 The bath board is non-slip, easy-to-clean surface and stable handle for secure transfer. 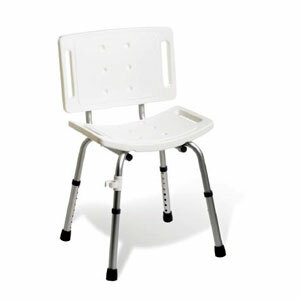 The board does not require assembly and is adjustable for a custom fit. Shower head holder included on both sides for convenience.